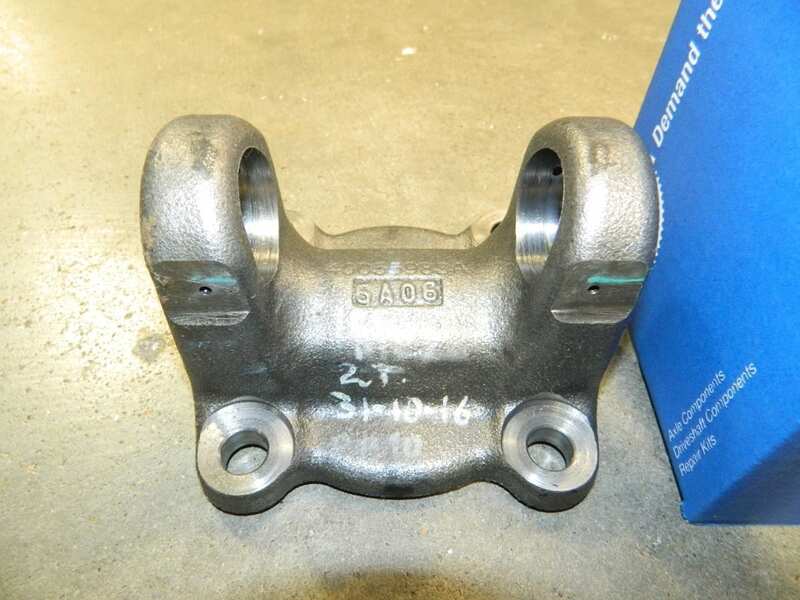 This is a genuine AAM driveshaft flange yoke that shows to fit 2003+ Dodge Ram trucks with the 1485 series universal joints. 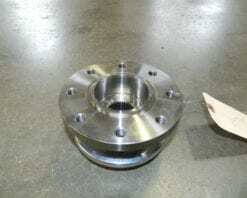 This is the yoke that mates with the 40062272 pinion flange. 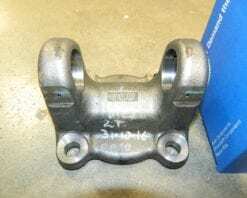 Please be aware that the 40055983A casting number is the same on both the 1415 and 1485 series yokes. 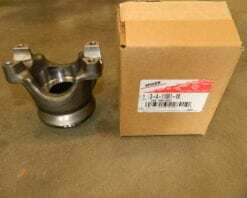 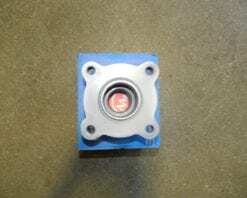 This is a genuine Dana pinion yoke flange for a Dana 80 in a Ford truck. 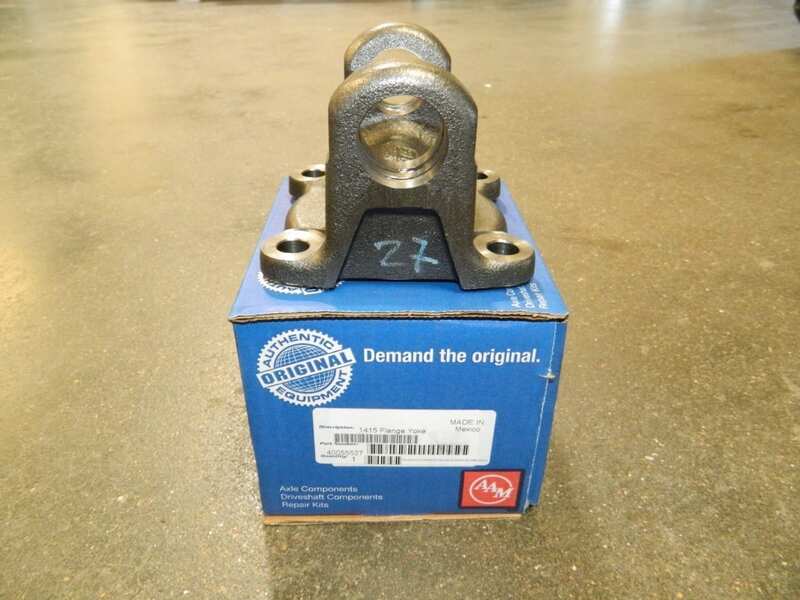 If you aren’t sure of your part number feel free to contact us with your differential tag number and we can check for you. 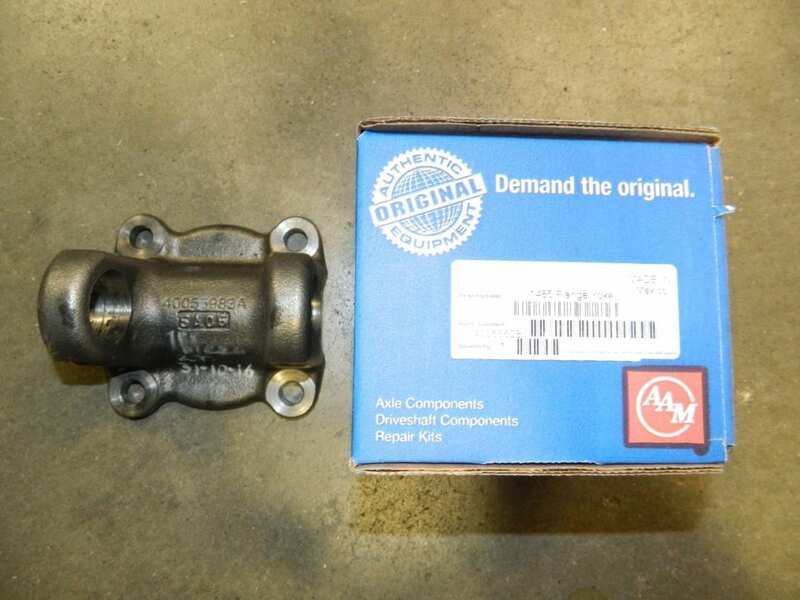 This is a genuine AAM front differential flanged yoke that fits 2014 and newer Dodge 3/4 and 1 ton trucks with the 9.25 AAM 4X4 front axle assembly. 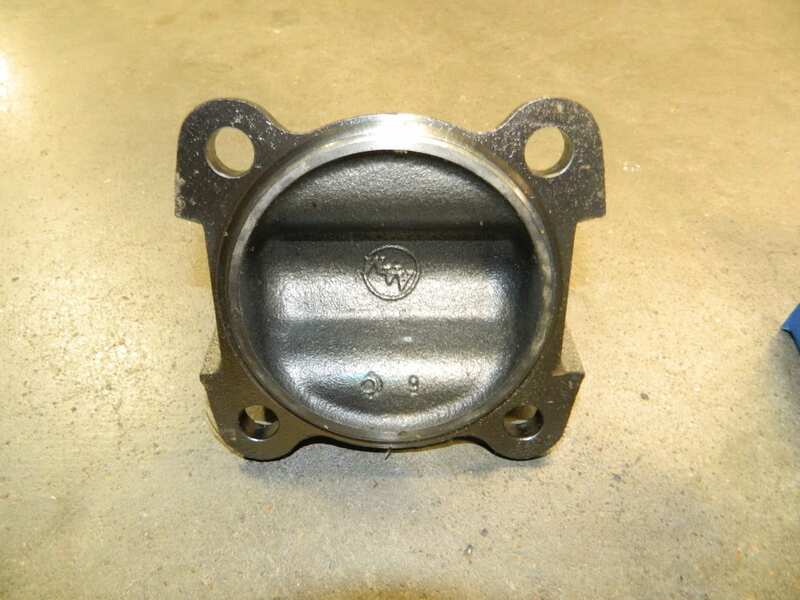 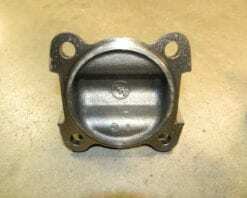 This fits the front differential with the 12 bolt cover. 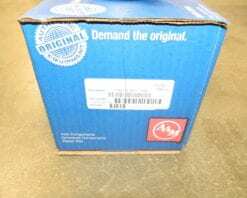 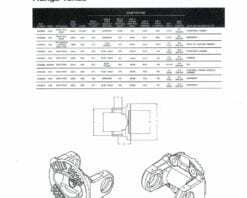 New 261 / 263 XHD Magna Transfer Case Slip Yoke 1480 U-Joint Part # 40110102 Additional Part #’s 40039594, 55-3-01672X, GM89058880, 22918657 1480 U-Joint 2.20079″ O.D. 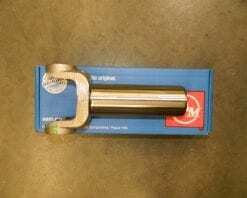 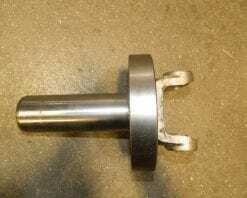 8.34″ Long 31 Spline 1.61417 Diameter This is a genuine AMerican Axle Manufacturing part. 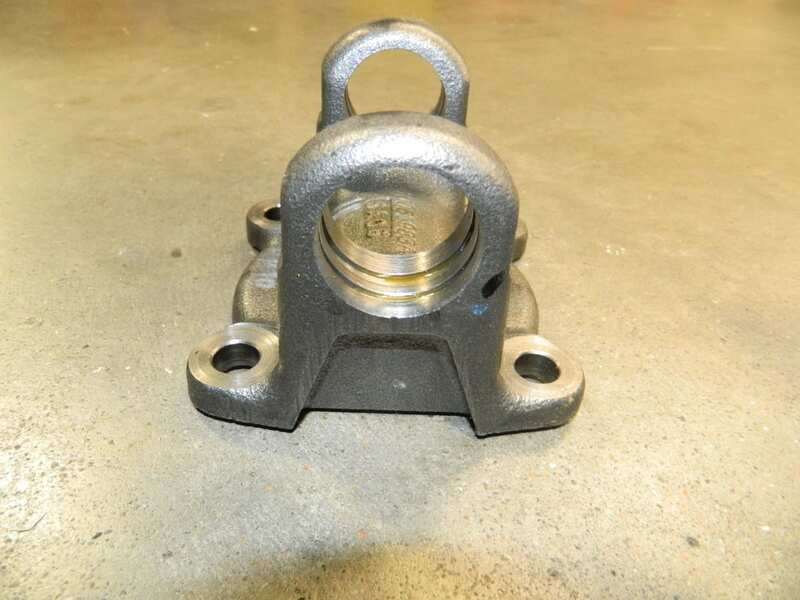 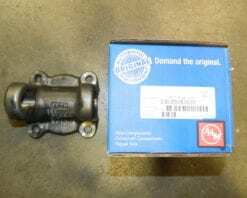 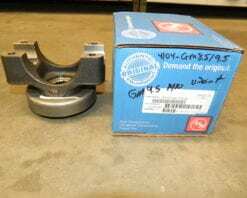 This is a genuine AAM slip yoke with a balancer that fits GM 4X4 1/2 ton trucks and SUV’s with the 246 transfer case and 1344 or 3R series universal joints. 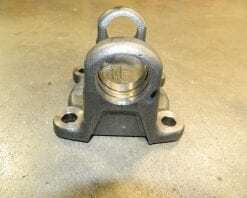 This slip yoke is 32 spline.